An overriding requirement for many consulting engineers involved in the design and specification of heat networks, is to ensure abundant and responsive supply of domestic hot water. This goes hand-in-hand with residents expecting consistent and safe hot water at the tap. 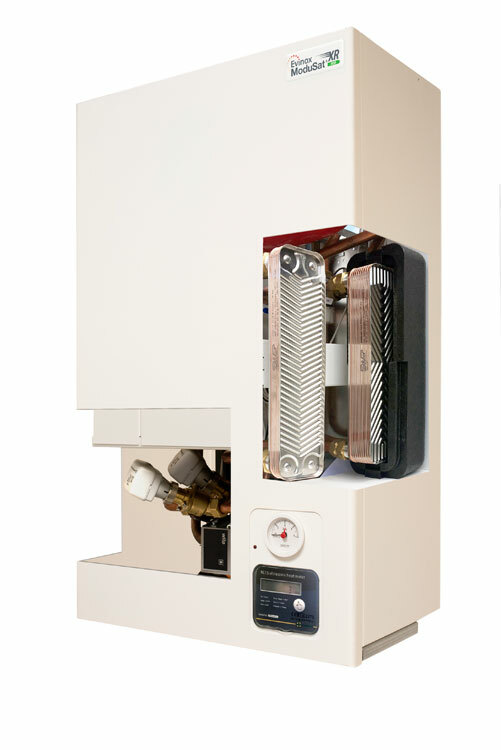 ModuSat® XR HIU’s deliver fast hot water without reducing the efficiency of the heat network. ModuSat® XR-ECO units have been designed precisely with this in mind, incorporating ultra-high efficiency domestic hot water plate heat exchangers with improved volumetrics that encourage turbulent flow and optimal heat transfer. 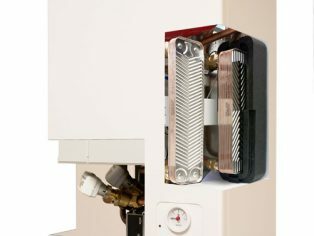 These latest improvements mean designers are given the opportunity to focus on the energy efficiency performance of HIU’s and the wider heat network, with the confidence that units will continue to deliver impressive full load hot water capacity and flow rates.